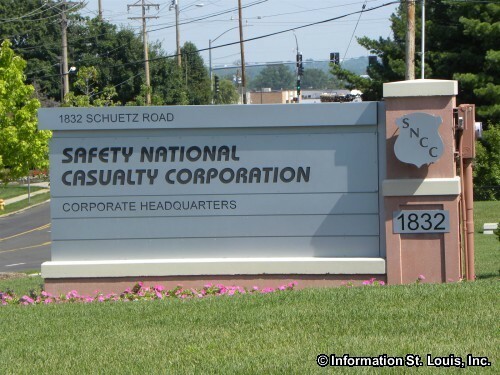 Safety National Casualty Corporation is located in St Louis Missouri. It offers "risk funding products for workers' compensation through independent insurance agents and brokers." 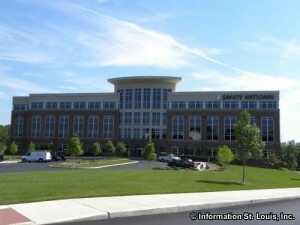 Safety National is a wholly owned subsidiary of Delphi Financial Group (Stock Symbol: DFG).